"The Nation's Action Track" for the 2019 edition of the Winton SuperSprint. Historic Winton Honouring the Past - Australia's largest and most popular all-historic motor race meeting presents two big days of non-stop racing featuring over 400 historic racing cars and motorbikes from the 1920s to the 1980s. 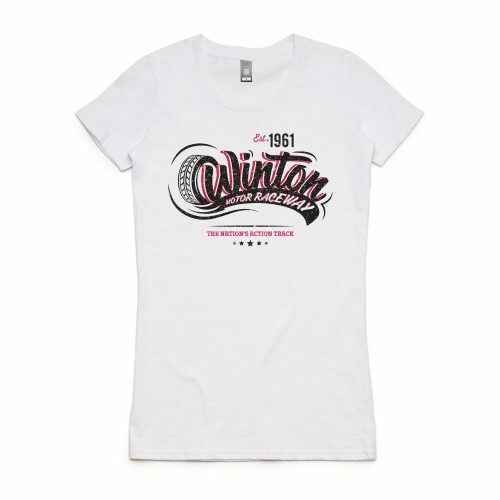 Welcome to the nation’s action track, Winton Raceway! Competitor entry forms can be found here. 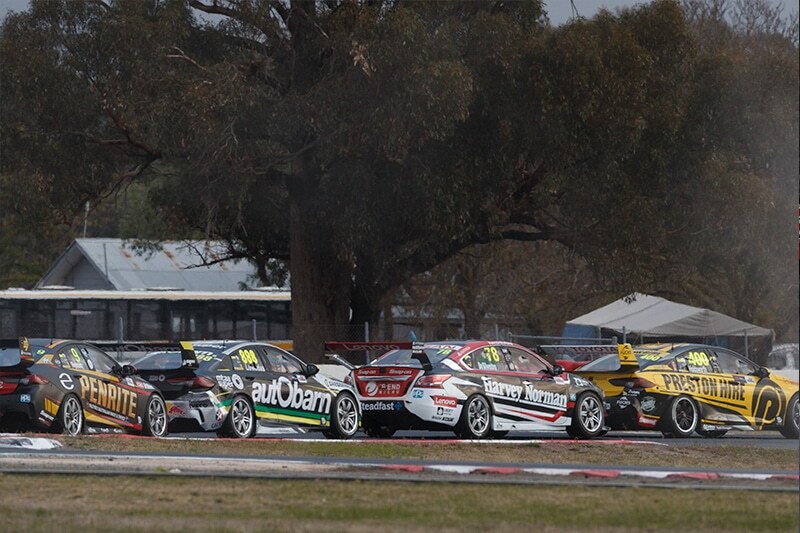 Get all the latest on this weekend at Winton Raceway. 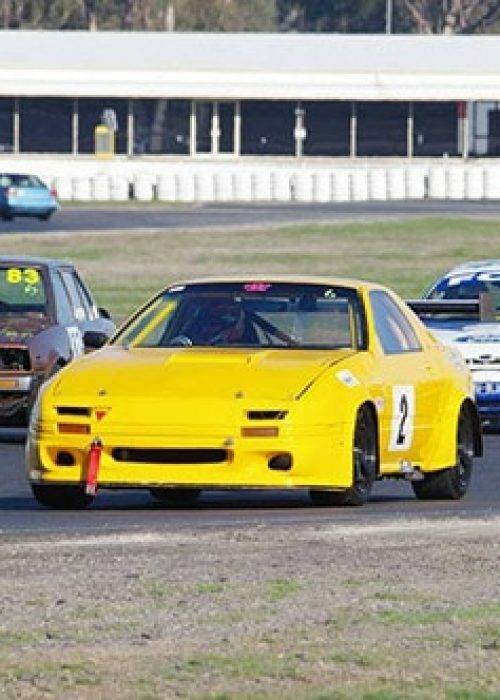 View all the latest upcoming events at Winton Raceway. Book your track side camping or your event here. 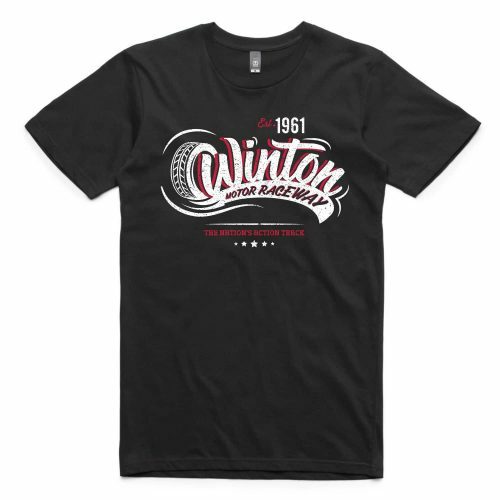 Become a Winton Raceway Member and reap the benefits. 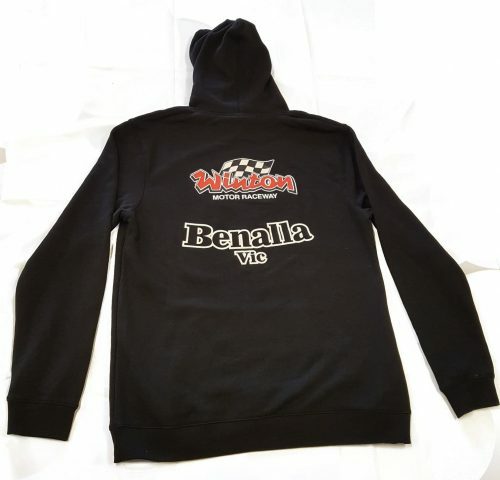 Includes Entry into the V8 Supercars in May, entry into loads of other Winton Events, Test & Tune discounts and a Winton Hoodie & T-shirt plus lots more value. 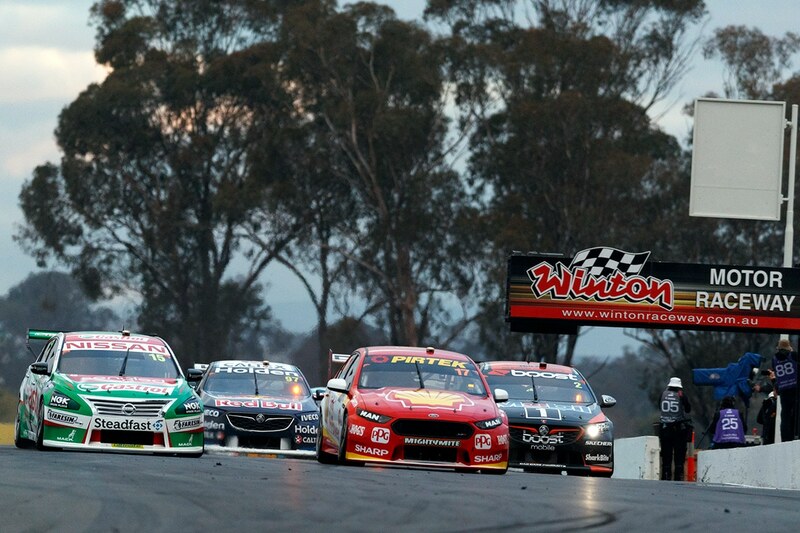 Winton Supercars Supersprint Camping Pre-Sales to be released by the end of February! A pre-sale offer will go out to last years campers to reserve their favourite campsite before they are released to al Winton Supercars fans 2 weeks later! 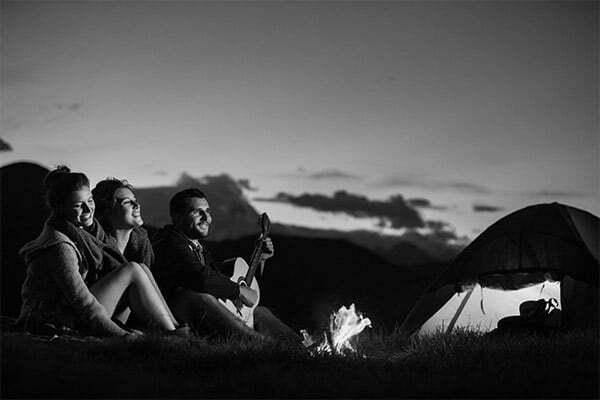 Stay tuned and keep an eye out for the pre-sale email and sms to point you to Ticketebo to secure your campsite. The Pedder’s “No Bull” Winton Sprint Series is a popular, club-level entry into motorsport for many people. The series is contested over five rounds and gives drivers the opportunity to test themselves against the clock, around the technical Winton circuit. Classes are broken up into, Over 2Litre, Undre 4Litre/6cyc or Modified, Juniors, a Ladies Class and more.